En avant! The cry went up in hundreds of French throats as the blue columns marched forward on the battlefields across Europe. 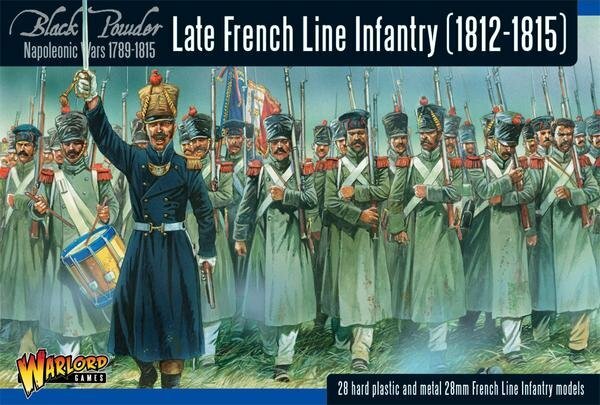 The all conquering French line infantry ‘Les Bleus’ used a combination of massed columns, fast manoeuvre, and firepower to shatter the armies of Prussia, Austria, Spain and Russia, culminating in a death struggle against Wellington and Blucher’s alliance at Waterloo in 1815.